You’re in for a smooth ride with Mulga Bicycle Tours. Our bike rides are all about the good things in life. Good food and wine. Good company. And of course, a good cycling experience that’s tailor-made for treasured holiday memories. 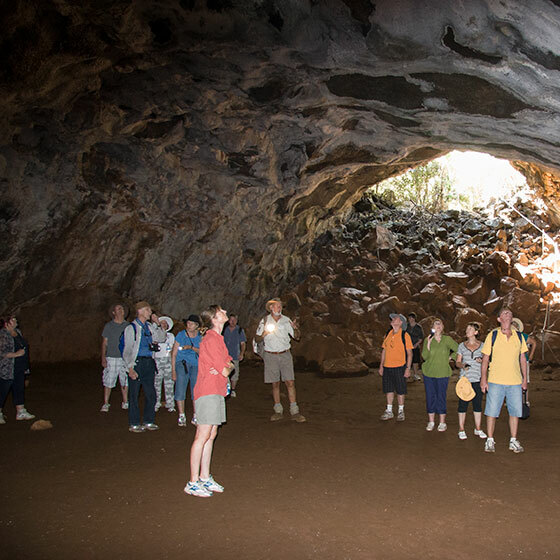 Our tours are scheduled to fit with the Australian seasons and optimum touring times. 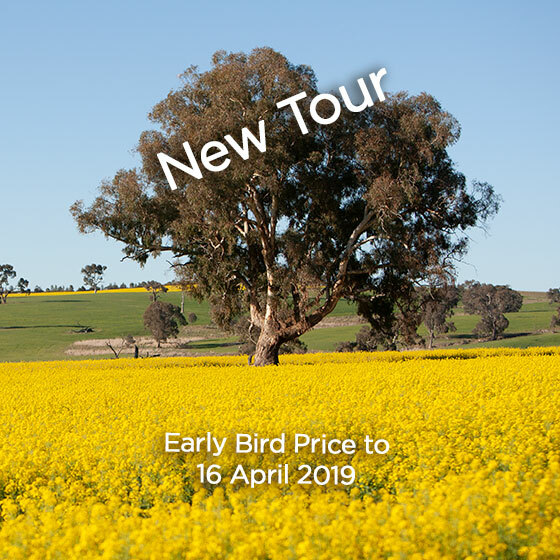 Our tour calendar includes fully supported biking tours through South Australia, Victoria, New South Wales, Australian Capital Territory and Queensland. Browse the list below to find the perfect bike ride for you. If none of these suit, feel free to Contact Us and we can help you create a Private or Custom Bicycle Tour with routes and activities tailor-made for your abilities and budget. Sign up to our newsletter (see the sign up box below) to keep up to date with additions and changes to our tour program. 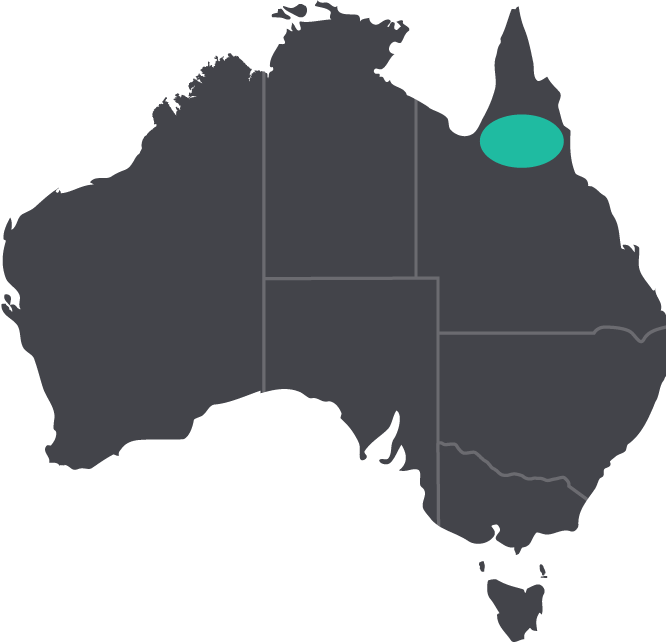 Tour Prices are in Australian Dollars and are inclusive of Goods and Services Tax (GST) and all gratuities. 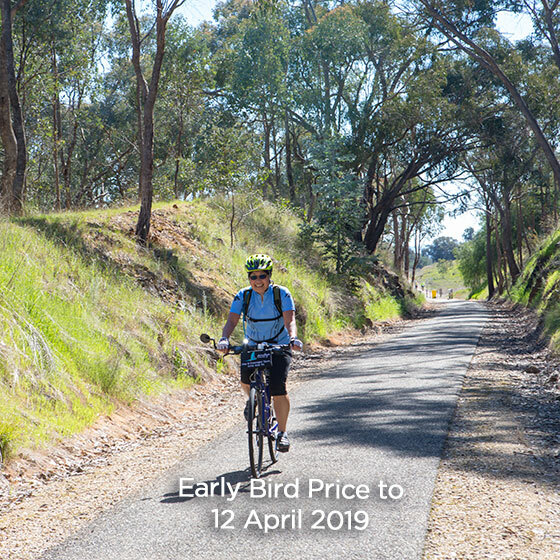 Our special ANZAC cycle tour combines an exhilarating autumn ride through the spectacular Capital Country with the chance to take part in a beautiful ANZAC Day ceremony at the Australian War Memorial. 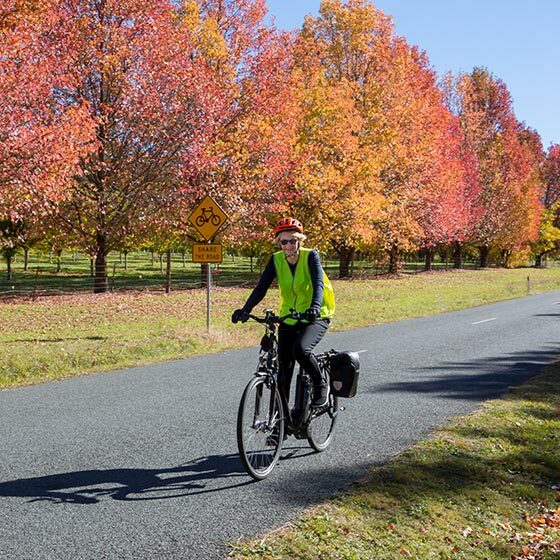 Immerse yourself in the autumn colours of North East Victoria on this eight-day bicycle tour. Enjoy gastronomic delights, explore alpine townships from Beechworth to Bright, and take in some fascinating history along the way. A NEW bicycle tour from St George to Emerald through the many changing landscapes of Queensland's Great Inland Way. 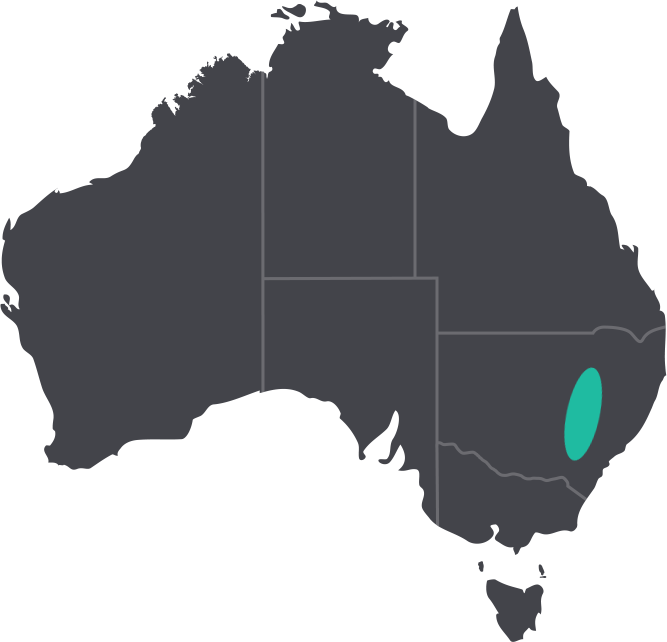 Includes two days exploring the magnificent Carnarvon Gorge National Park. A Queensland cycling adventure like no other. A 10-day bike tour from Cairns to Karumba, complete with plenty of spectacular scenery, intriguing wildlife & plenty of fascinating stories to keep you company. NEW Tour in 2019. 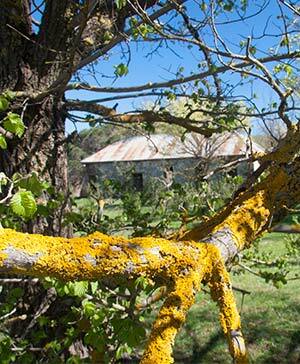 Enjoy the best of inland NSW on this easy-does-it cycling tour from Canberra to Dubbo. Ride past fields of golden canola. Visit charming historic villages, enjoy delicious local produce and take in some fascinating attractions. Wrap yourself in the incredible natural beauty and history of North East Victoria’s mountains, valleys and rivers. 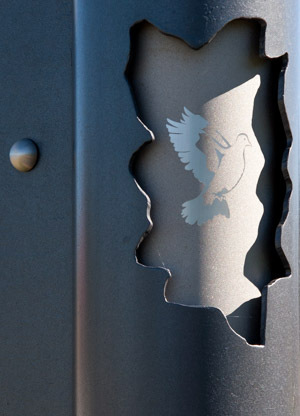 On this bike tour you will enjoy gastronomic delights, visit wineries, distilleries and breweries and explore the alpine townships of Beechworth, Stanley, Myrtleford, Bright, Milawa and Whitfield. A spring bike tour of Canberra’s most spectacular cycle routes. Be enchanted by Canberra’s delights and immerse yourself in the cultural, historical and natural highlights of the wider region. Spring into the new season with this 5-day 4-night bike tour through SE NSW. Take in breathtaking views and all the highlights of Capital Country. Enjoy overnight stays in Gunning, Crookwell, Goulburn and Bungendore. This bike tour of Canberra and surrounding New South Wales is extra special. Why? 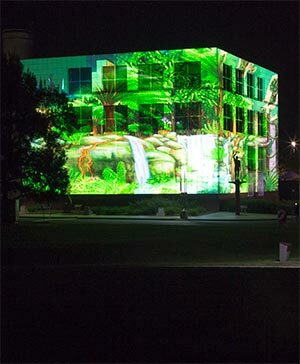 Because it coincides with the renowned Enlighten Festival. You'll see Canberra in a whole new light. Ride, Eat, See and Explore. 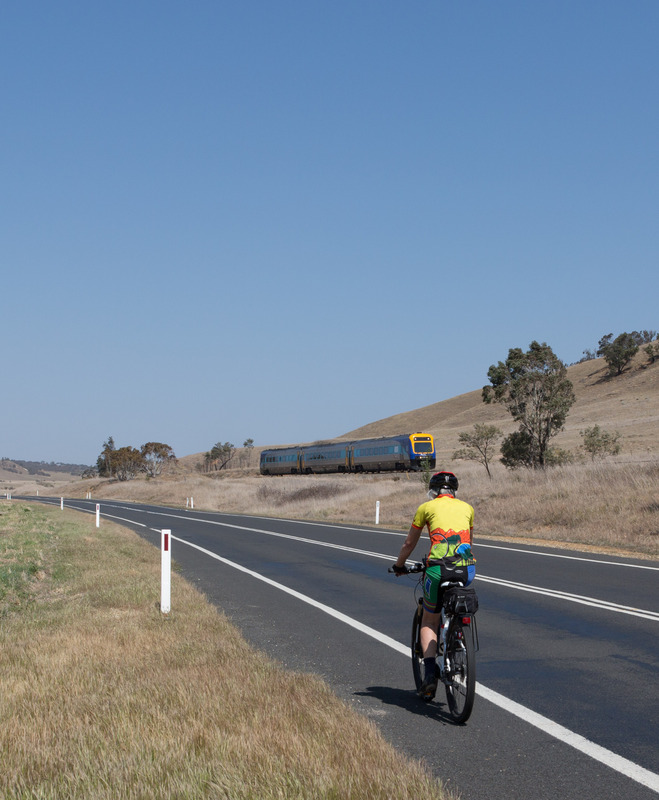 Enjoy the scenery and tranquillity as you cycle from Canberra to Goulburn. Rest in charming country towns each night, then put your feet up for the transfer back to Canberra.